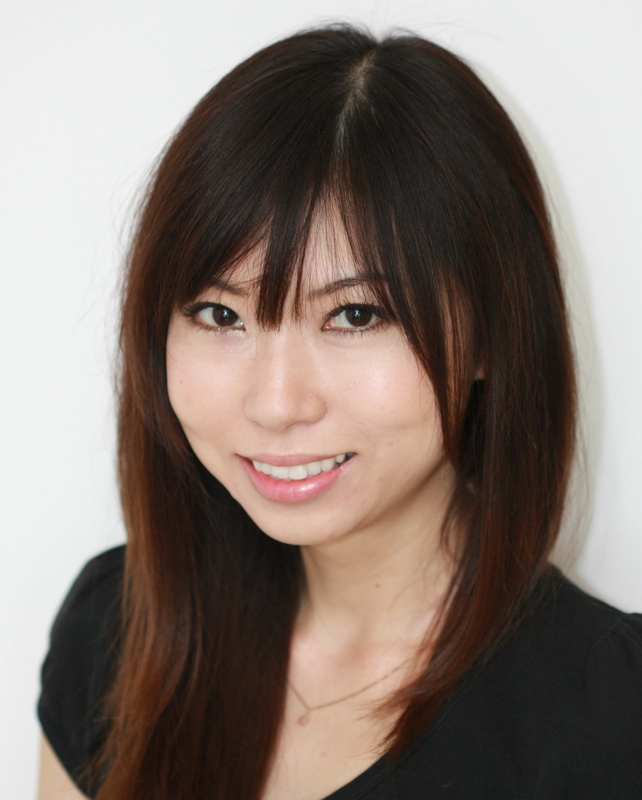 Born and raised in Japan, Yuriko Kotani now lives in the UK. Using her unique perspective, she is going to tell stories of her experiences and thoughts as a work-in-progress. Winner of the BBC New Comedy Award 2015 and Time Out's One to Watch, Yuriko brings you "wonderfully offbeat stories" "with her rug-pulling punchlines and bizarre observations". As seen on Russell Howard's Stand Up Central and Pls Like (BBC3).